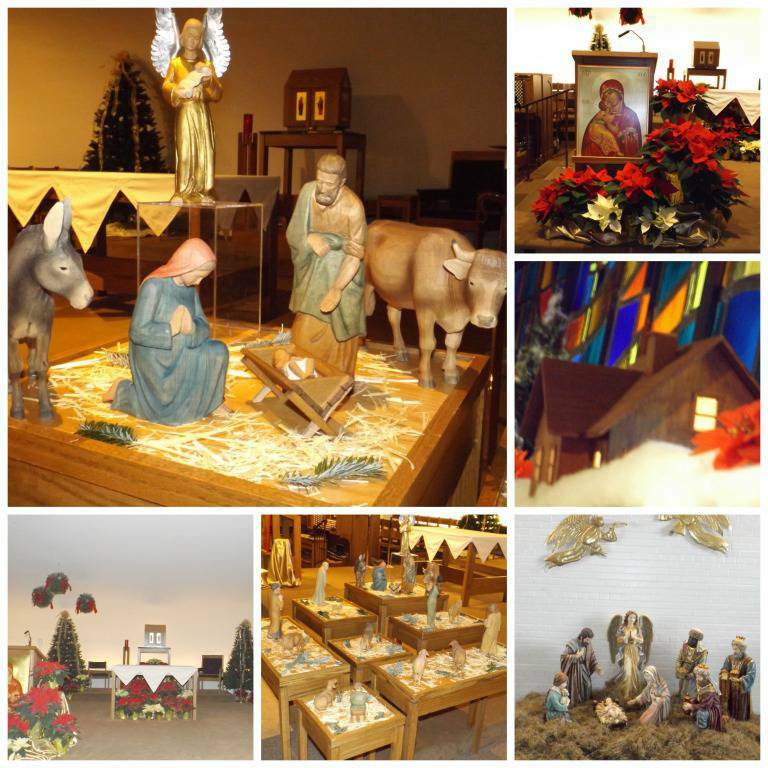 The Art and Environment Committee enhances the church environment for all liturgical seasons. Extra help is always needed for holidays. The outdoor gardens are the next largest environment for this committee. Help is needed to plan, plant and maintain the gardens from spring until the first frost.